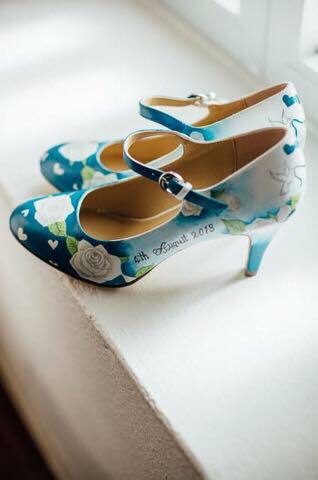 Beautiful Moment offers a stunning contemporary approach to remembering your special day with a bespoke Artwork or unique pair of hand painted wedding shoes. 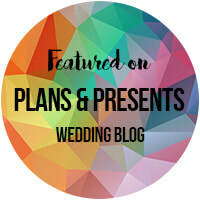 All Beautiful Moment exclusive designs are created especially for you to match your colours and themes. There will not be a pair of shoes in the world the same. "Vogue is renowned for championing luxury, world class businesses within its editorial pages..we feel that Beautiful Moment most definitely meets the necessary high criteria. " 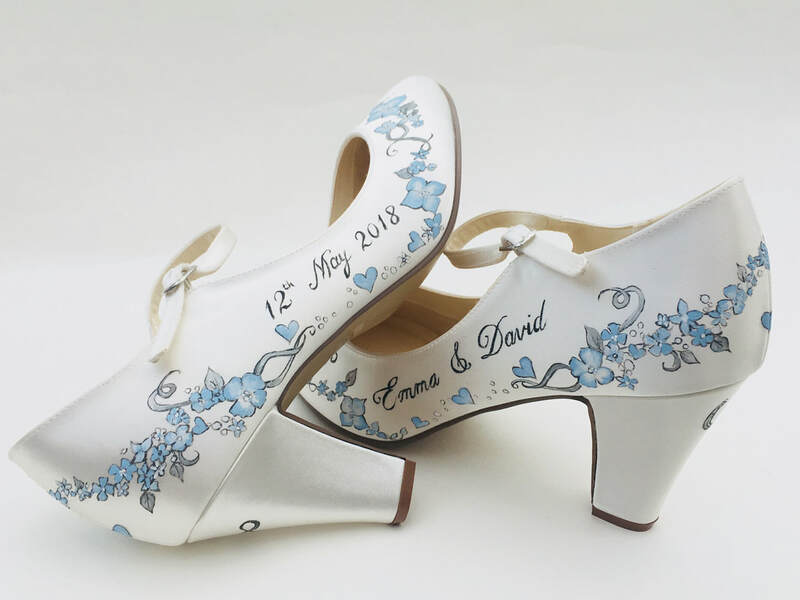 From her gorgeous hand painted shoe designs to delicate mixed media pencil portraits with a touch of modern Romance, or vibrant signature ink artworks and fashion style illustrations, established award winning wedding artist Claire Jones will create a completely one off piece just for you, to enjoy on your wedding day and beyond. 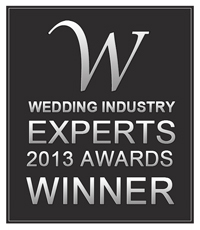 It's a truly magical and lasting way to remember your Beautiful Moment!